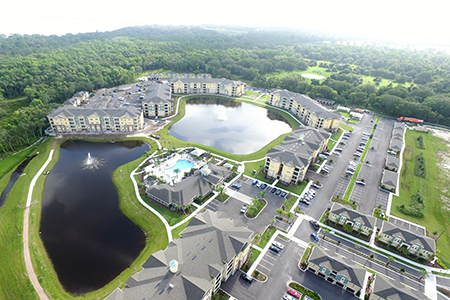 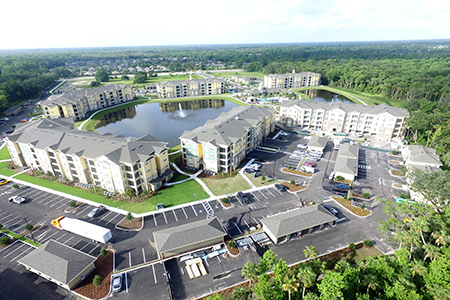 This development will provide residents with easy access to bustling Orlando and Sanford, FL. Each luxury unit will have granite countertops, stainless steel appliances, vinyl wood plank flooring, 9 foot ceilings and personal washers and dryers. 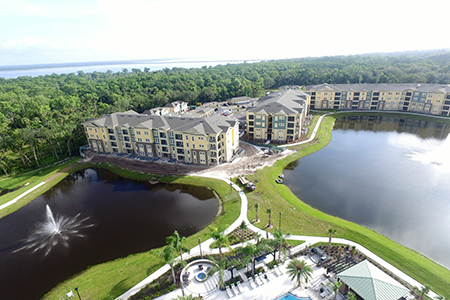 Residents will be able to enjoy over 8,000 sq. ft. of amenity space including a resort–style pool, outdoor social gathering area, state of the art fitness center, modern business center and sophisticated clubhouse.